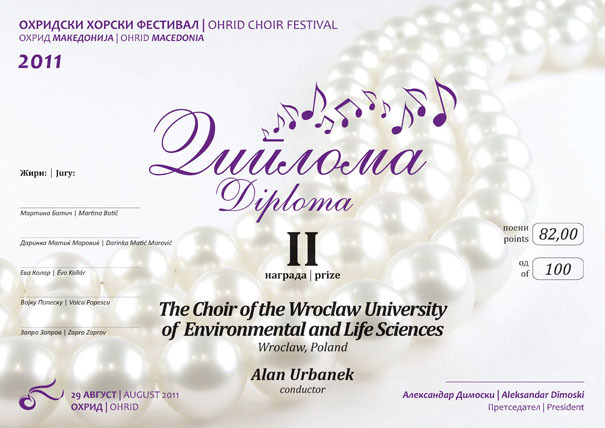 Wroclaw University of Environmental and Life Sciences' Choir is one of the youngest academic institution music bands in Poland. The choir played their first concert in January 2010 and have been dynamically evolving ever since, playing numerous oratorios and a cappella concerts. The plans for their artistic development in the next two years are ambitious. 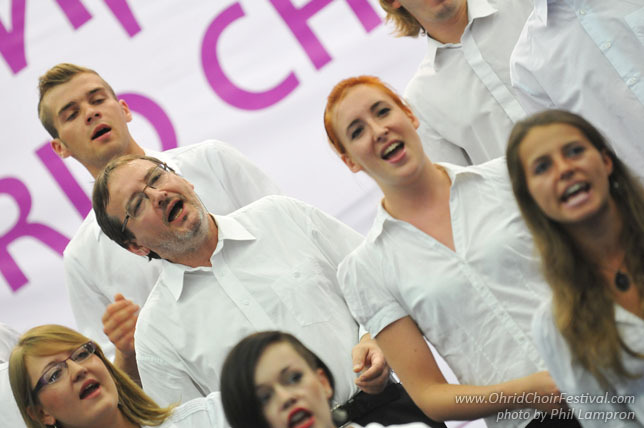 The Choir's activity has been possible thanks to the enormous kindness of the University's authorities. 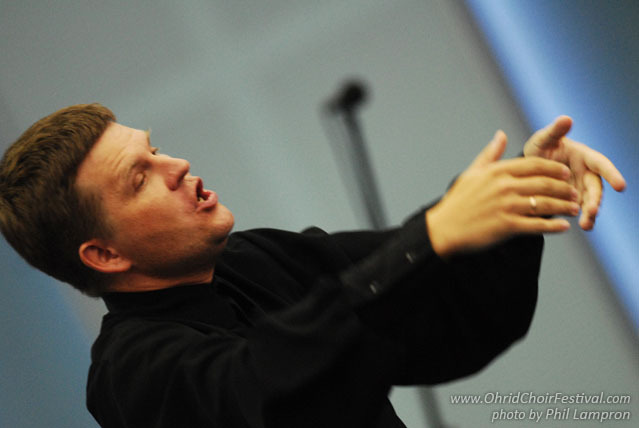 The positions of Artistic Director and conductor for the choir are held by Professor Alan Urbanek.